Hello my friends! 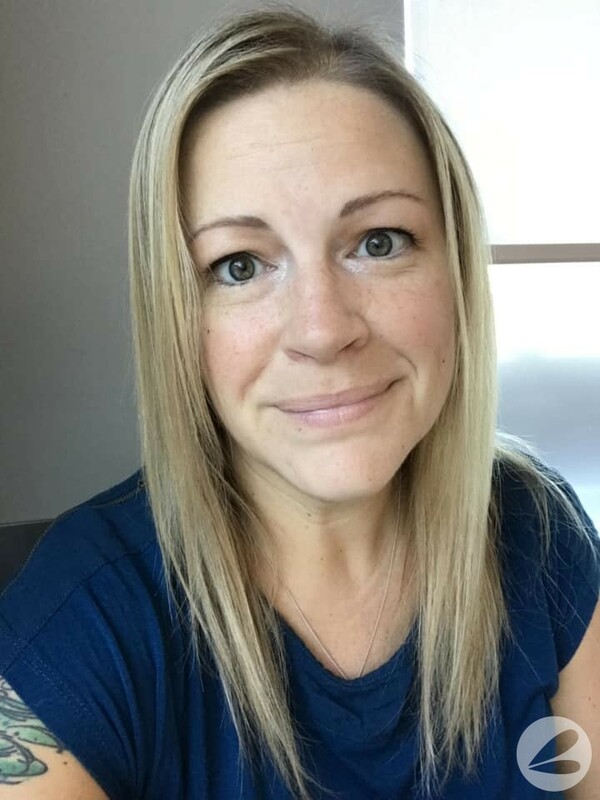 I am super excited about todays post because this Christmas Tree Collar is such a smart, easy, inexpensive do-it-yourself project. I simply could. not. wait. to share it with you! You see, I absolutely love the look of a woven tree collar around the base of a Christmas Tree but I am not a huge fan of the price tag. Most tree collars retail for upwards of $60 and that’s a big investment for something that you may want to change out every year. So I came up with this awesome solution. 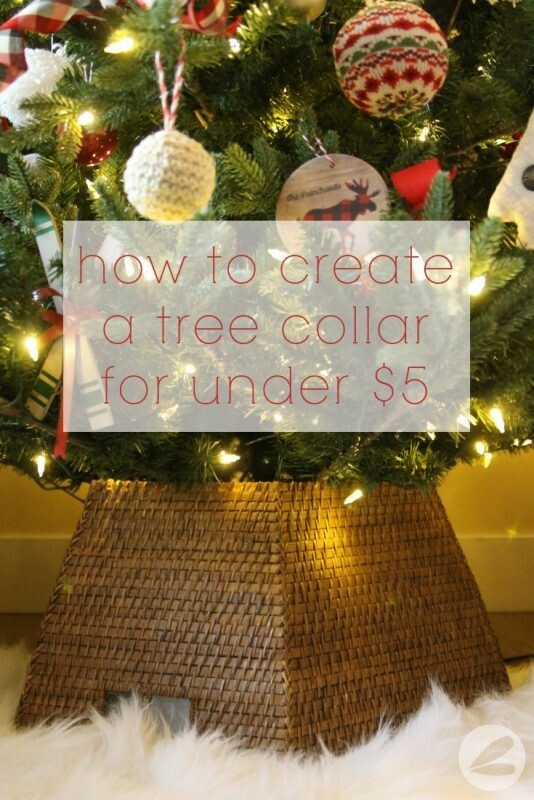 Let me show you how to create your own woven tree collar for under $5! I feel like this tree collar adds the perfect finishing touch to our Christmas Tree decor. It covers the very utilitarian looking tree stand and ties into the rest of the natural, textural elements on the tree. 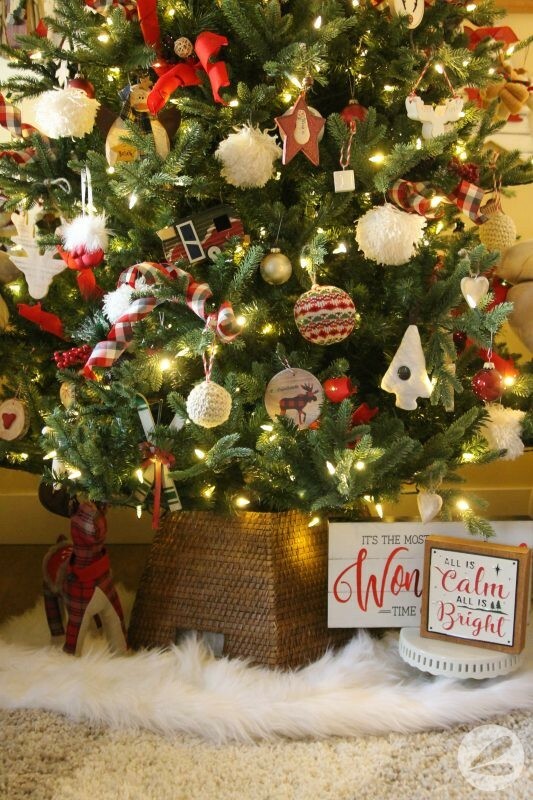 I simply paired it with this white fur rug that I purchased from Walmart, a thrifted cake stand and a few festive signs from Michaels for a complete look at the base of my tree. 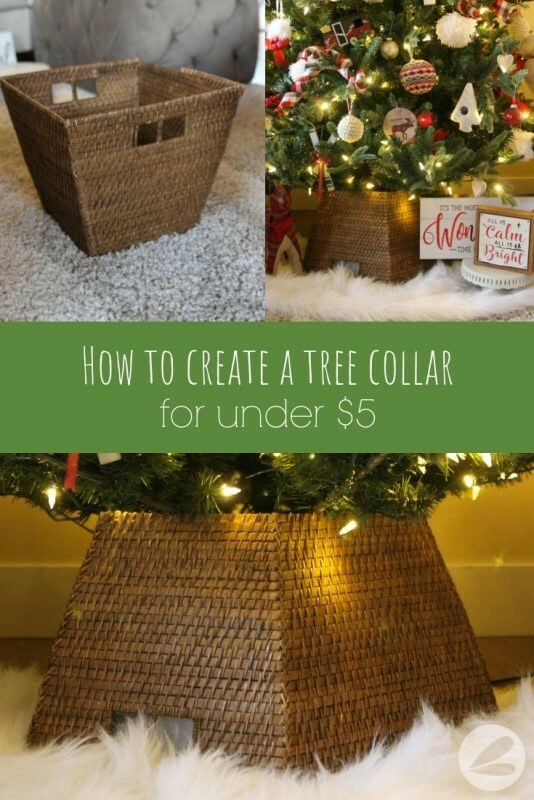 To create this woven tree collar I first started by scouring my local thrift stores for a wicker basket that I felt would be the right shape and size. This basket that I ended up finding and using is approx. 12″x12″x14″ and was only $4.99. It is important to know how much room you have to work with under your tree. Some Christmas trees have branches that are higher from the floor while others have branches that are lower. 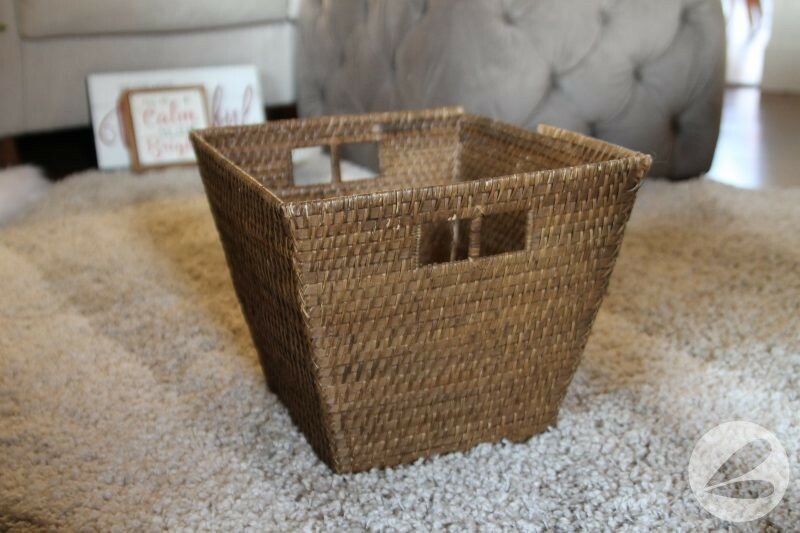 Be sure to measure the height of your tree stand before going shopping for a wicker basket. Look for ones with a “seam” as you will likely need to cut the basket to fit it around the tree stand. 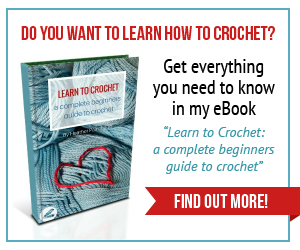 Cutting along the seam helps to prevent fraying and damage to the woven material. 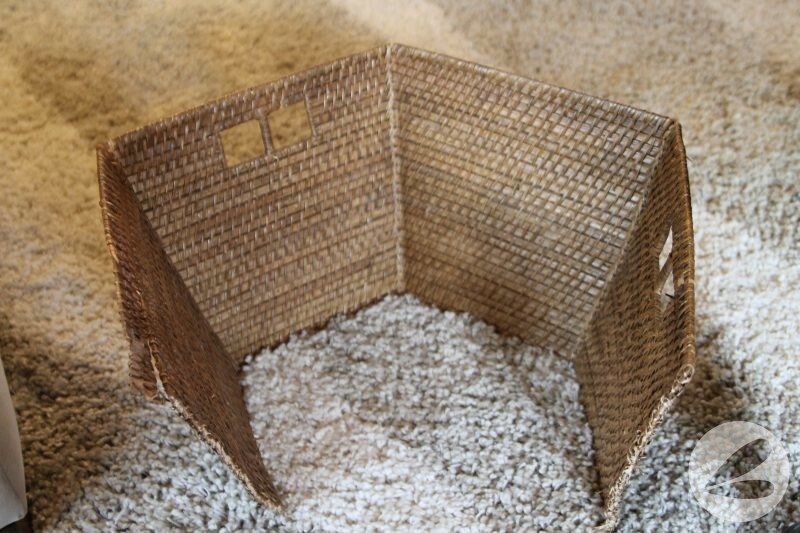 Cut out the bottom of the basket to create a ring. Depending on how large the basket is in circumference, you may need to also cut it open along a side seam. My basket was not quite large enough to fit around the tree stand so using sharp kitchen shears I cut it open along a side seam as well. This allowed me to spread the basket wider and create the woven tree collar look that I was hoping for. 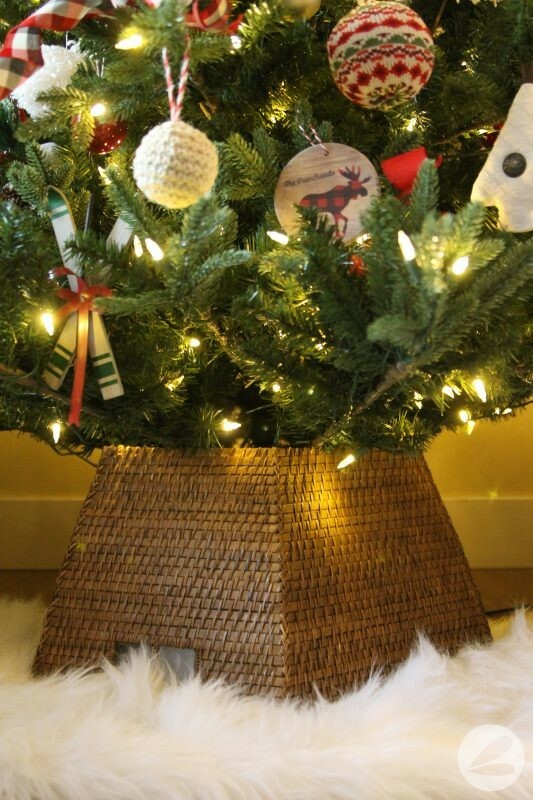 Finally, place the basket (now tree collar) upside down and around the Christmas tree stand. I simply wrapped it around the stand, leaving the cut opening of the basket at the back. 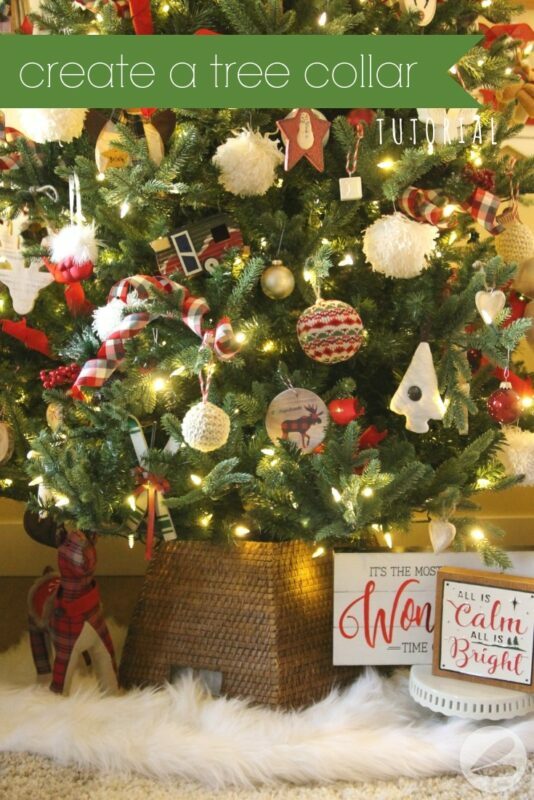 Add a tree skirt to finish the look and you are all set! Pretty simple right?! The only trick is finding the perfect basket to use! One that is shallow enough to fit under your tree, without bulky handles and with seams for ease of cutting. If you make one of these I would love to see it! I can just see so many gorgeous versions of this being created. Happy decorating!